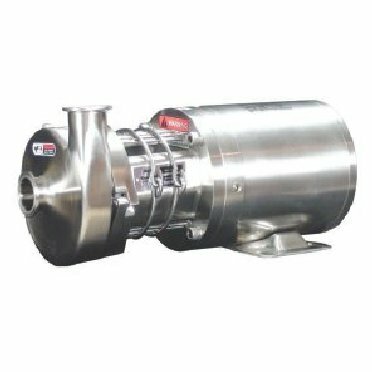 Dixon Sanitary Centrifugal pumps used in the food, dairy, beverage, cosmetic, pharmaceutical and industrial markets. Dixon now offers Bradford sanitary centrifugal pumps and ‘BC’ series and sanitary ‘C’ series pumps and spare parts that are completely interchangeable. Contactl Kord Industrial for more information. SKU: Dixon Sanitary Centrifugal Pumps. Category: Adapters/Accessories.